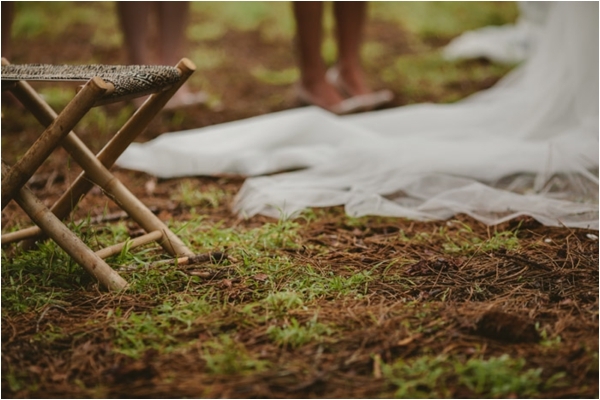 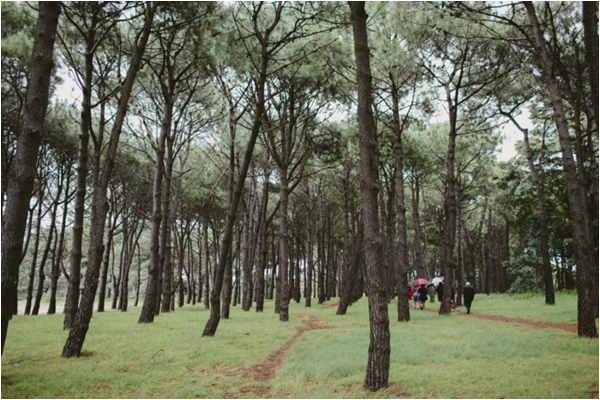 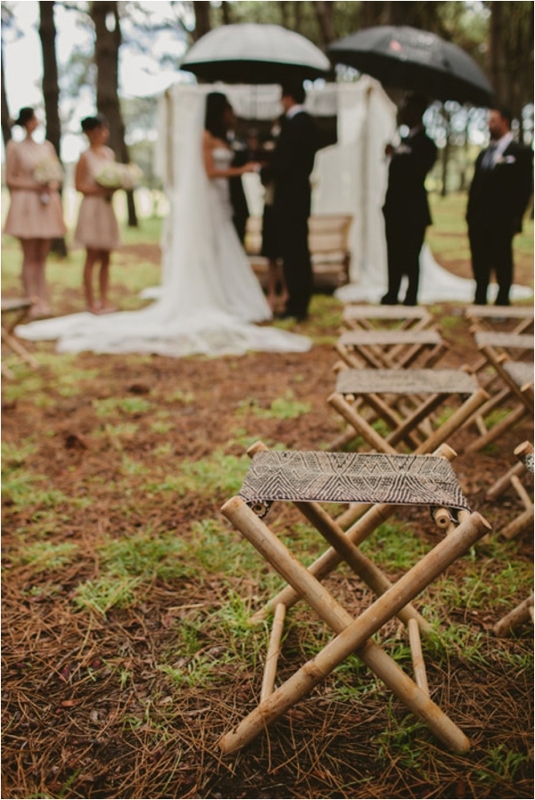 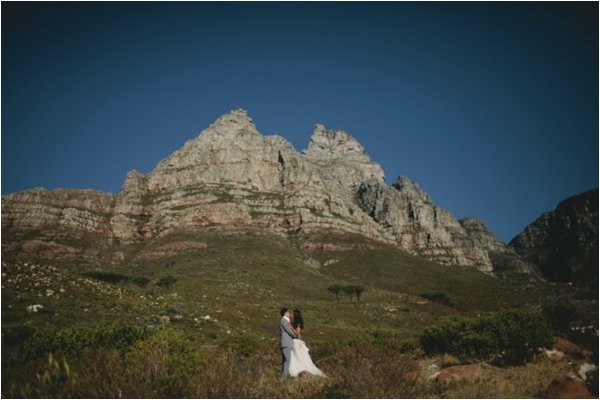 What I love more than a beautiful wedding is a beautifully photographed wedding. 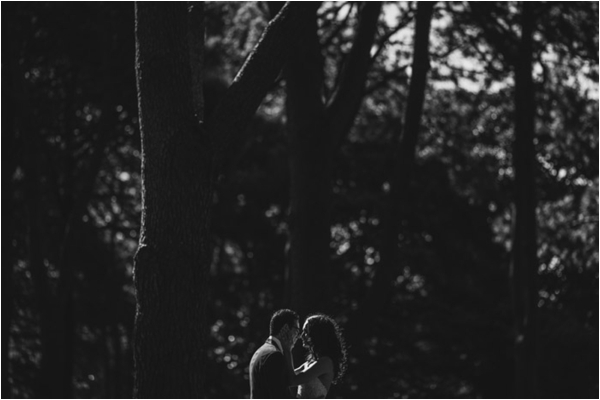 A great photographer will capture all those important moments and the ones in between - the ones you're not expecting. 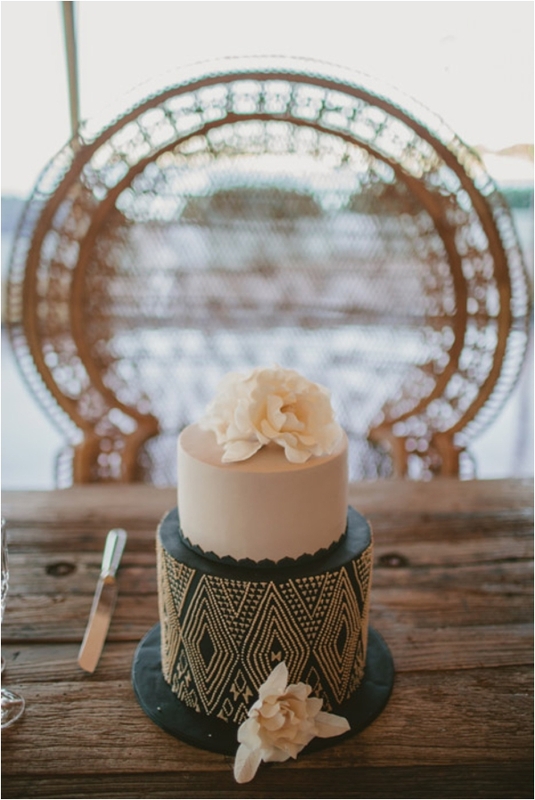 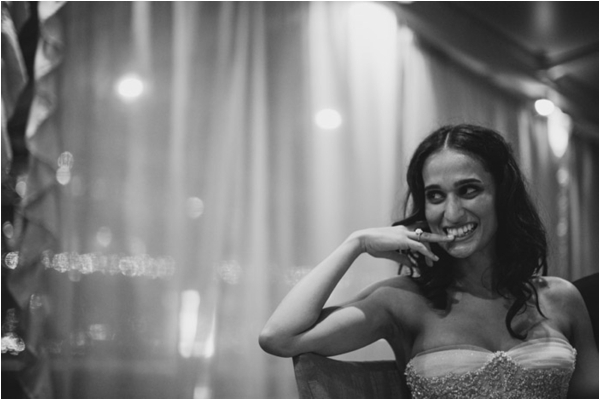 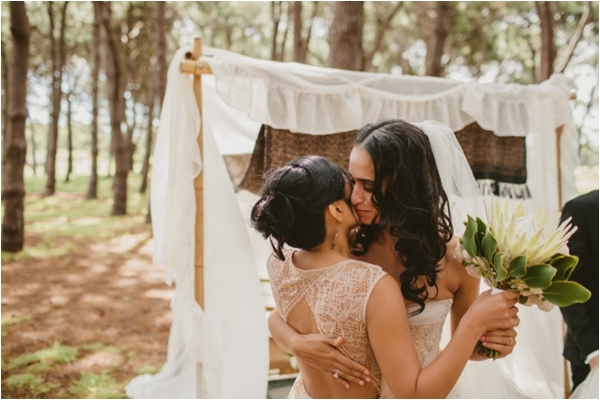 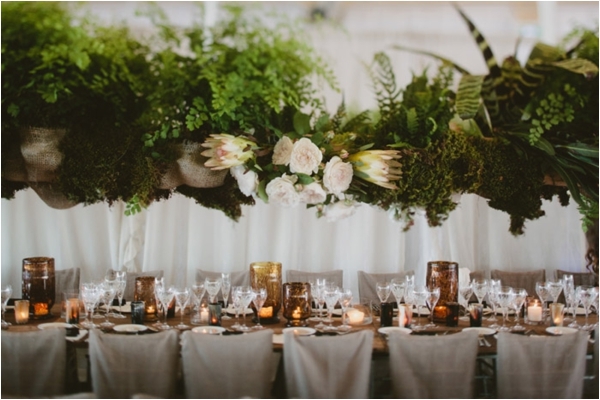 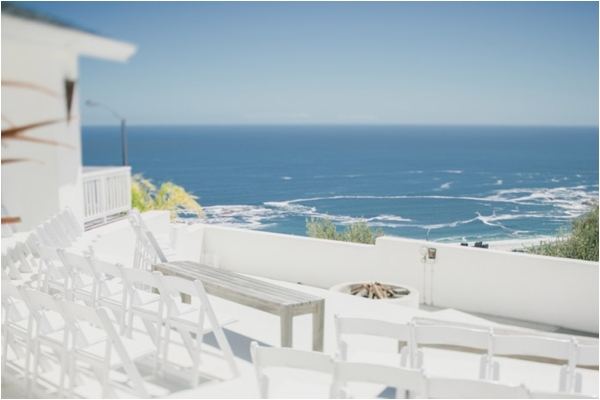 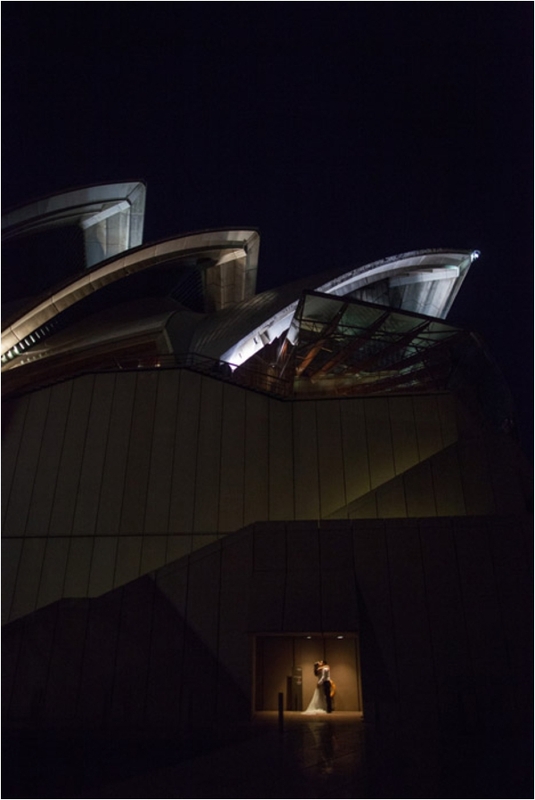 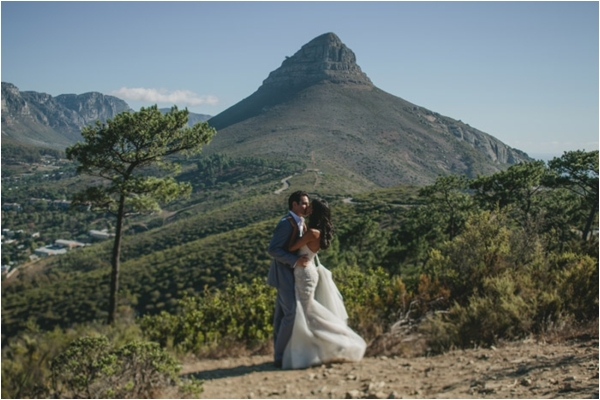 This is this the case with this lovely two-part wedding that took place in Sydney, Australia and Cape Town, South Africa. 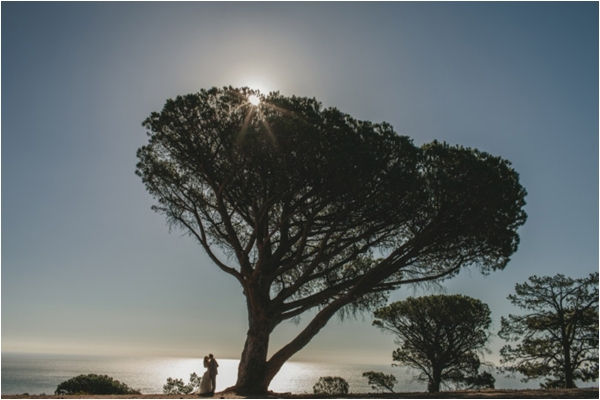 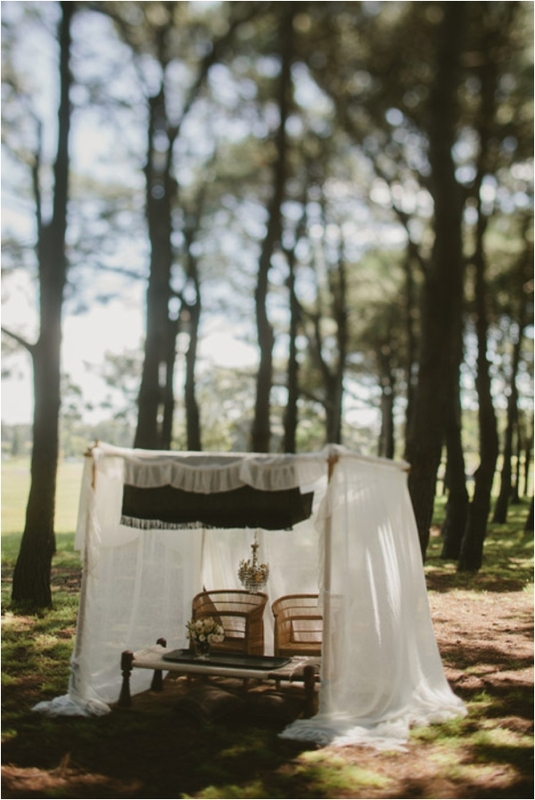 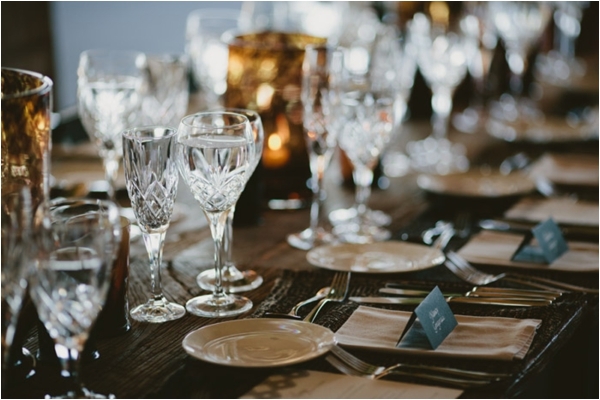 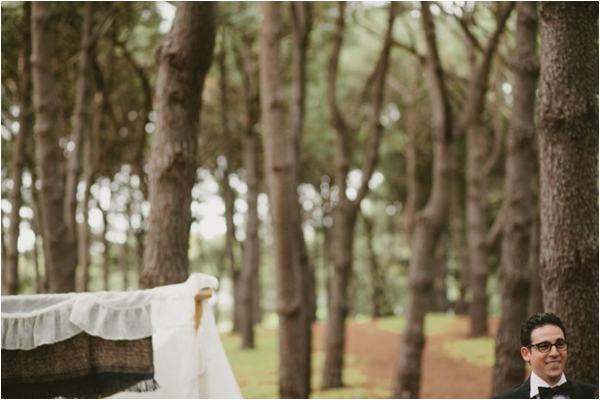 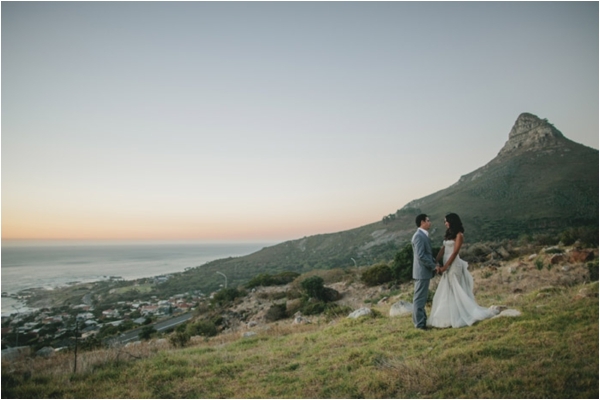 Photographed by the talented, Jonas Peterson, this wedding is just a photographic feast for the eyes. 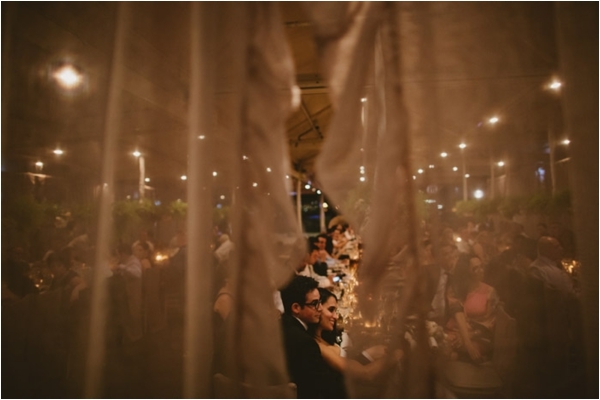 Thank you Jonas, for sharing this wedding with me. 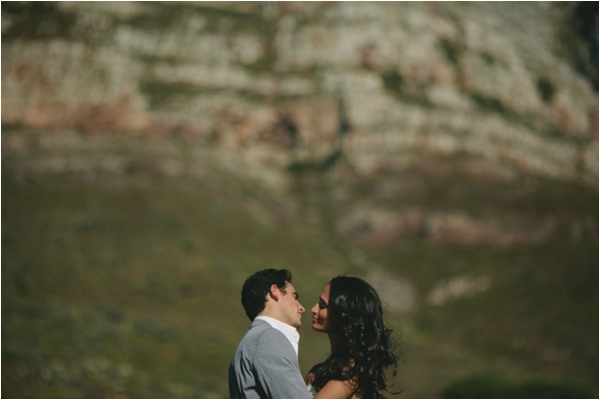 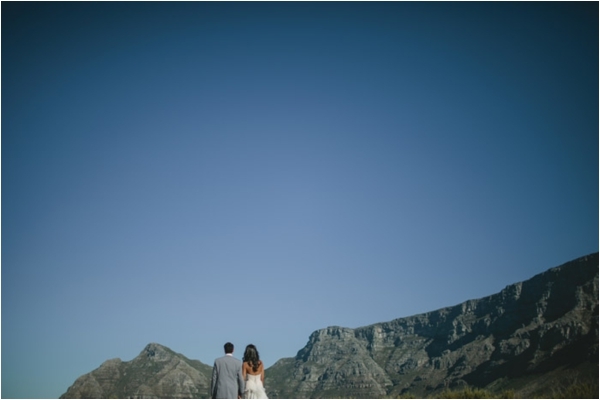 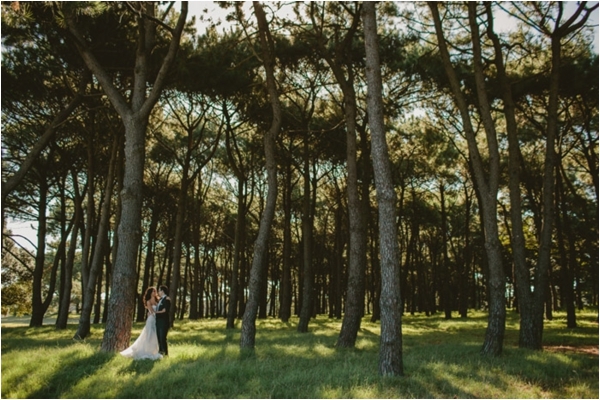 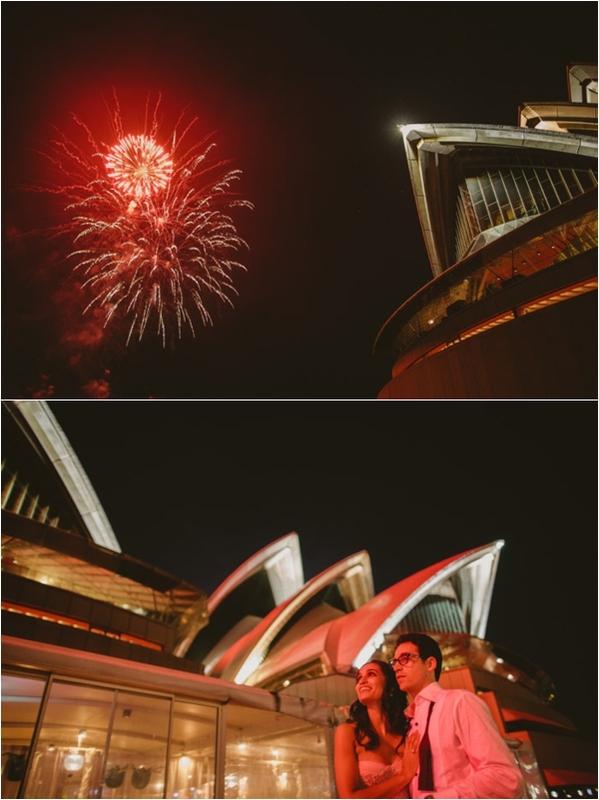 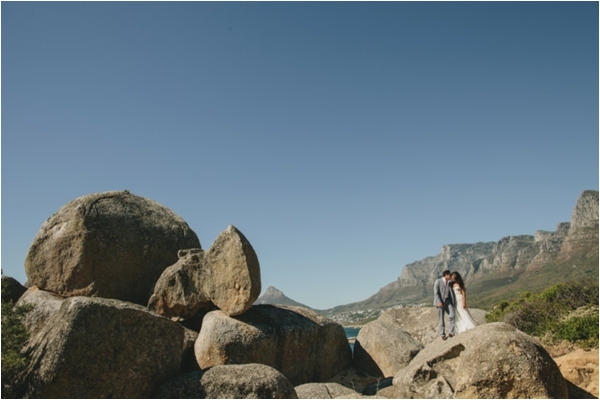 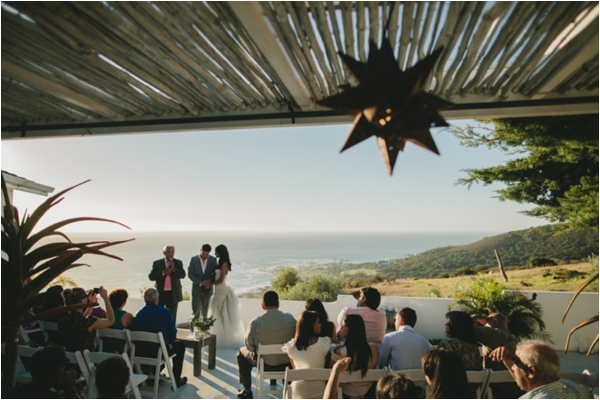 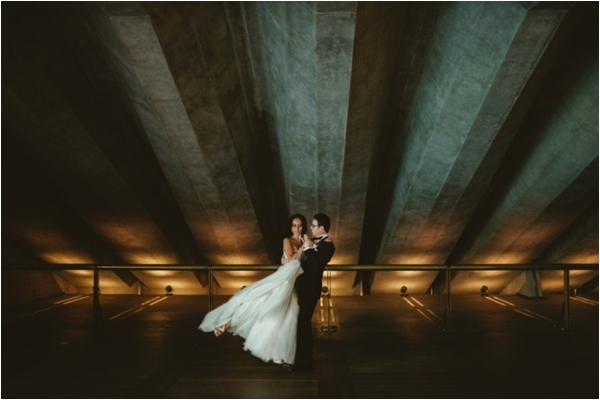 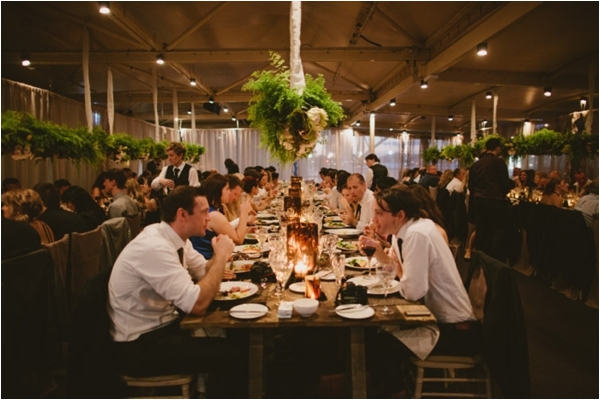 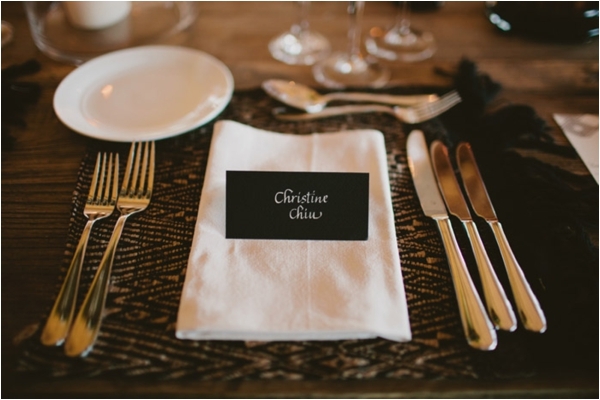 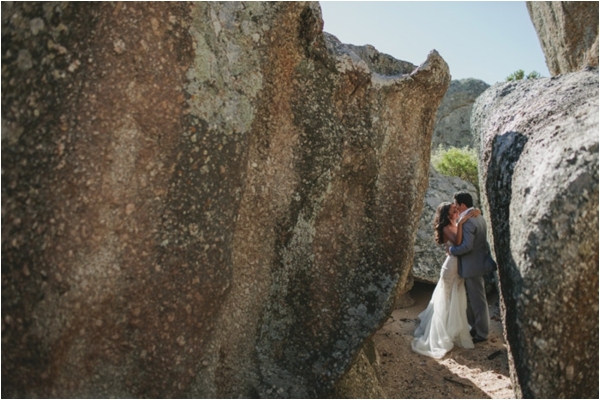 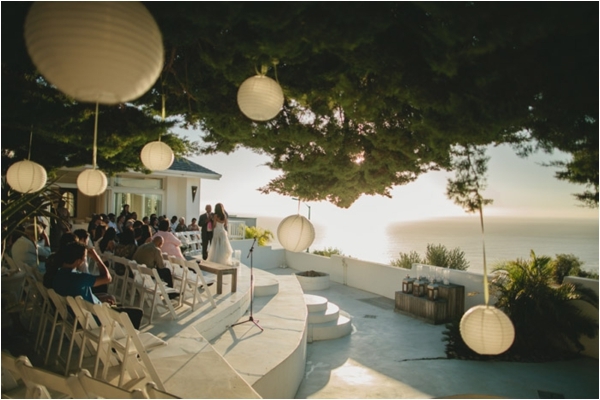 From Jonas: Cheree and James decided to have two weddings, one in Sydney (where they live) and one in Cape Town two weeks later. 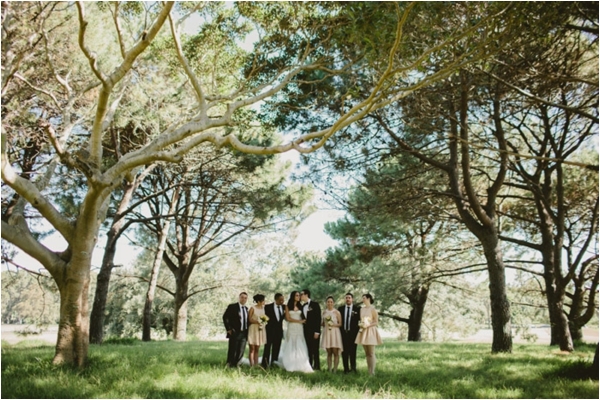 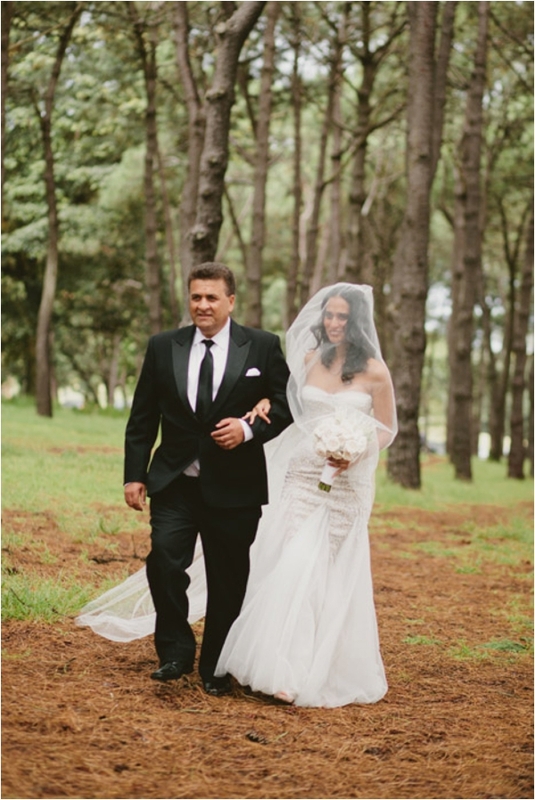 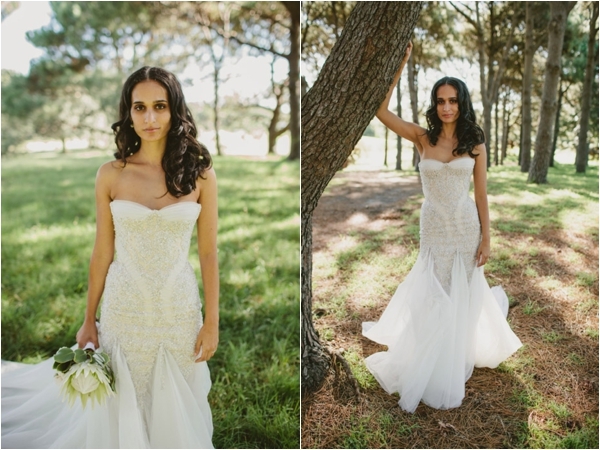 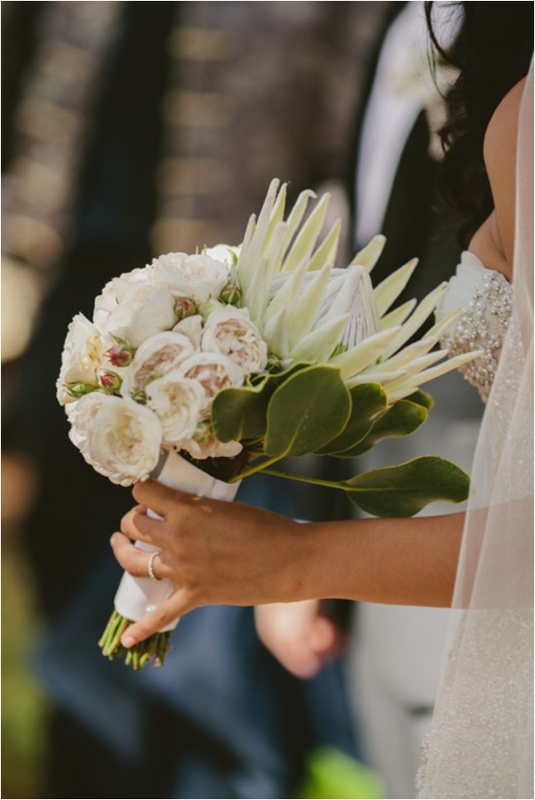 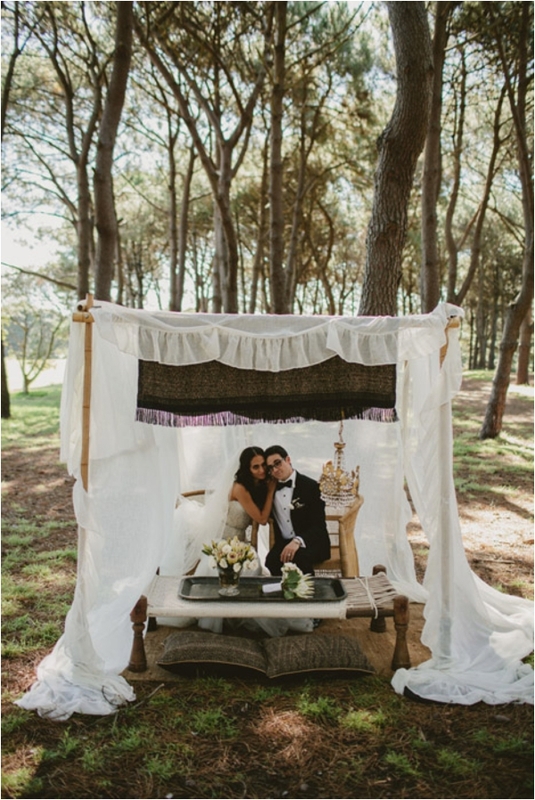 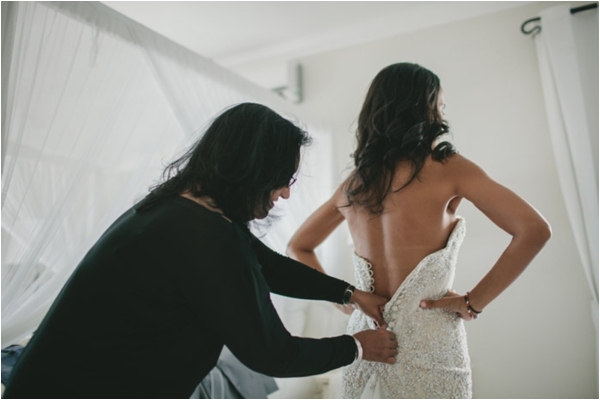 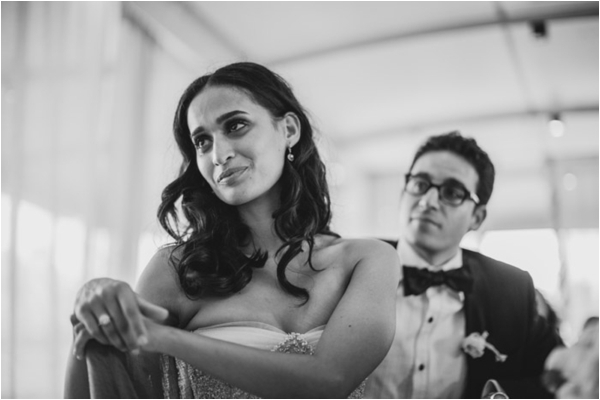 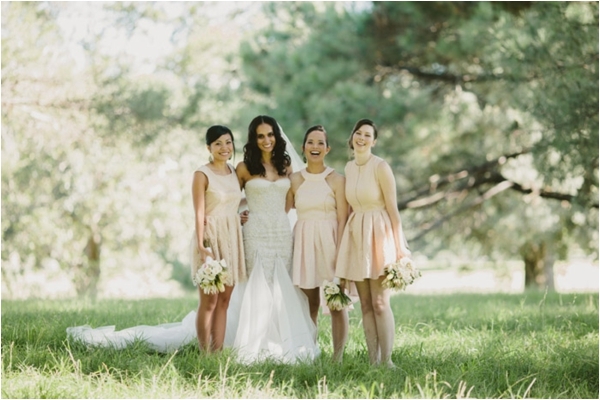 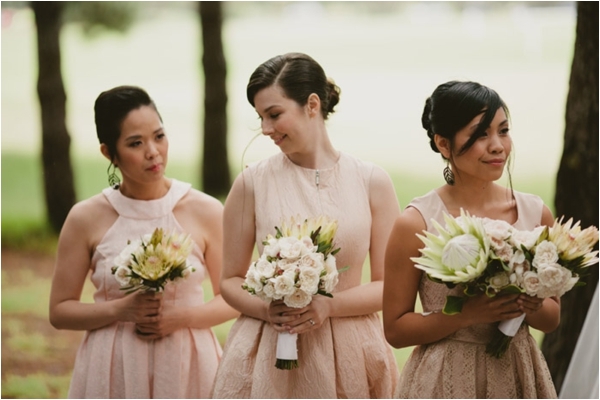 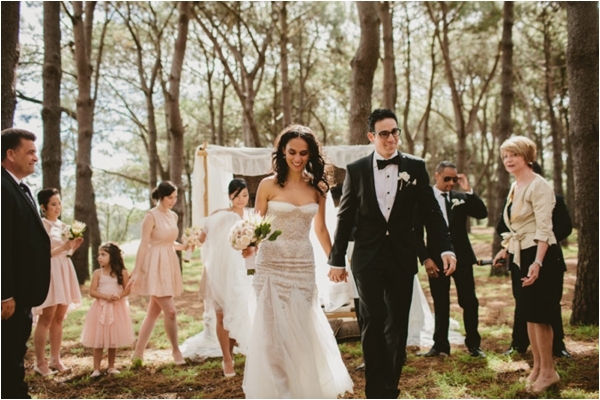 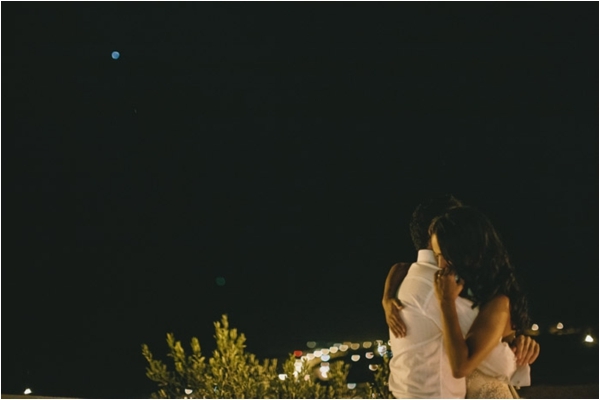 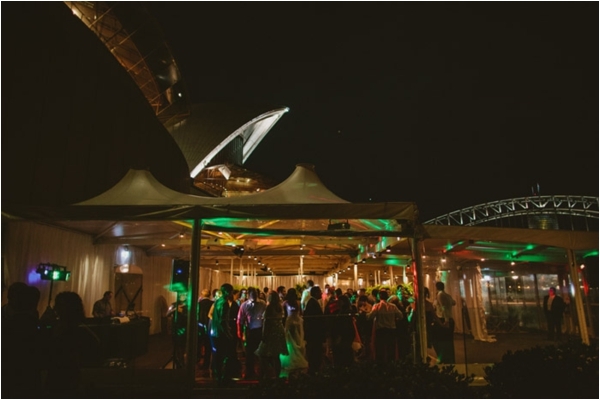 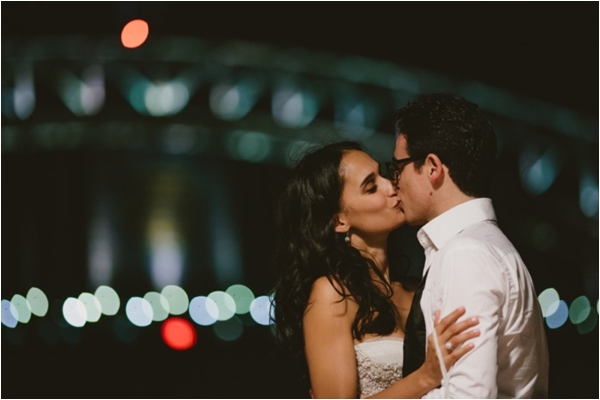 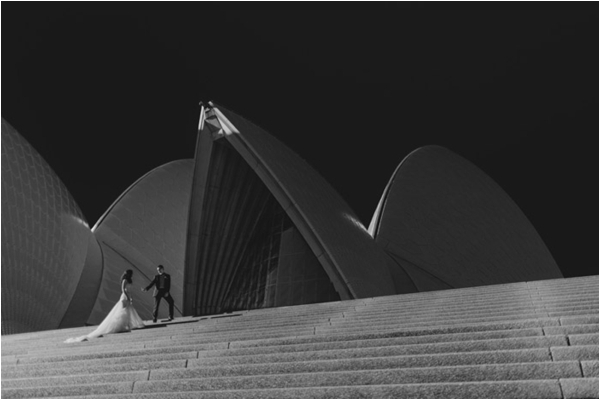 Mitchell's family is Maltese, but lives in Sydney, but most of Cheree's family still live in Cape Town, South Africa, so for them it felt natural to have two weddings, so that everyone important got to share the joy.